Second Star to the Right is banking on more than faith, trust and pixie dust. 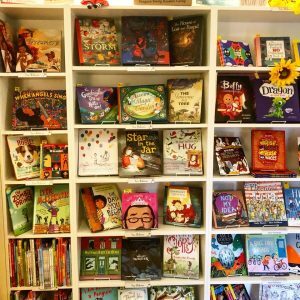 The children’s bookstore is planning a major renovation to its building at 1545 S. Pearl St. in Platt Park that will more than double its size. The century-old building is 2,000 square feet, and takes up the front half of its 0.07-acre lot, Marketing Manager Britt Hopkins said. The planned addition — expected to be completed in early 2020 — will extend the building along the entire lot, expanding to about 5,200 square feet. The main floor of the extended building will contain 2,600 square feet of retail space devoted to books, toys and gifts, as well as a small coffee and snack bar. The addition also will expand the business’ upstairs office space and basement storage, Hopkins said. Renovations will leave a 500-square-foot outdoor reading area behind the building. Hopkins said that many of Second Star’s events, such as story times and book clubs, will be held outdoors in the summer months. When the weather is colder, events and birthday parties will be held upstairs in a 500-square-foot event room. Hopkins said the business awaits permits before construction can begin, but the plan is to start within the next few weeks. Though the renovations likely will continue through the start of the new year, she said Second Star will close only for about a month. 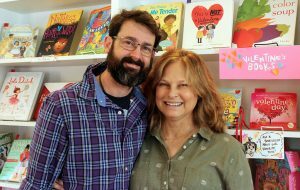 The project is being funded with profits from Second Star, which only recently moved to its Platt Park location after nearly five years at 4353 Tennyson St. in Berkeley. Hoping to expand, owners Marc and Dea Lavoie purchased the site at 1545 S. Broadway last January, intending to move the business there. Acting as Speedy Dog LLC, the pair spent $695,000 on the South Broadway location and had planned $500,000 worth of construction at the site. But the business never moved in; Hopkins cited permitting issues as the reason why. Records show the Lavoies sold the Broadway property last May, four months after its purchase, for $720,000. Later that summer, they purchased their Pearl Street location for $1.27 million, per records. And in September, they finally unloaded their original Berkeley site, selling it to Denver-based First Stone Development for $900,000. The business continued renting back the Tennyson Street locale during its move, and finally closed that shop at the end of January, according to Hopkins. Second Star opened at Pearl Street late last year, and was operating at both locations for a period. But now, 1545 S. Pearl St. is the retailer’s only location, and there are no immediate plans to expand its reach. Hopkins said the business is focused on planting its roots in Platt Park. 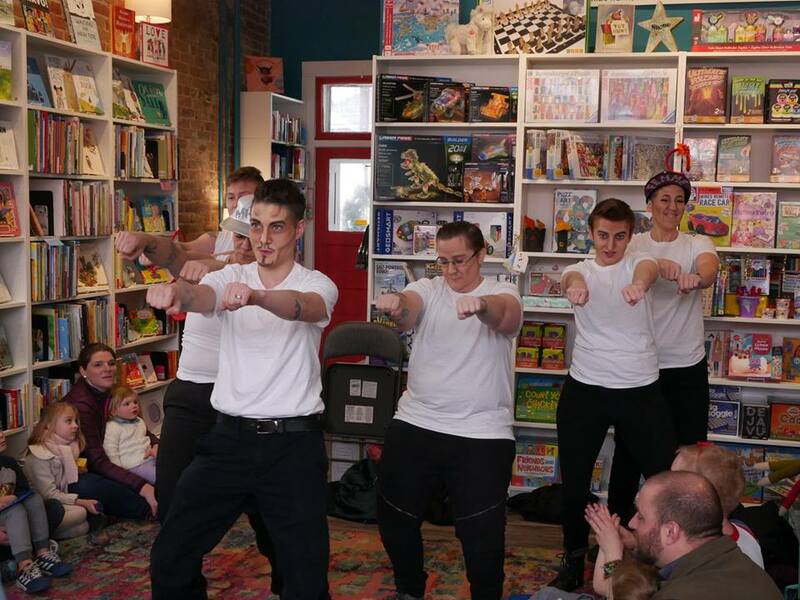 Second Star’s “Drag King Storytime” features choreographed numbers, solo songs, crowd participation acts and storytelling. Calahan Construction Services will be the general contractor for the renovations. Brian Ostler is the project’s architect. Hopkins said the business is looking forward to expanding the events it’s held for years. 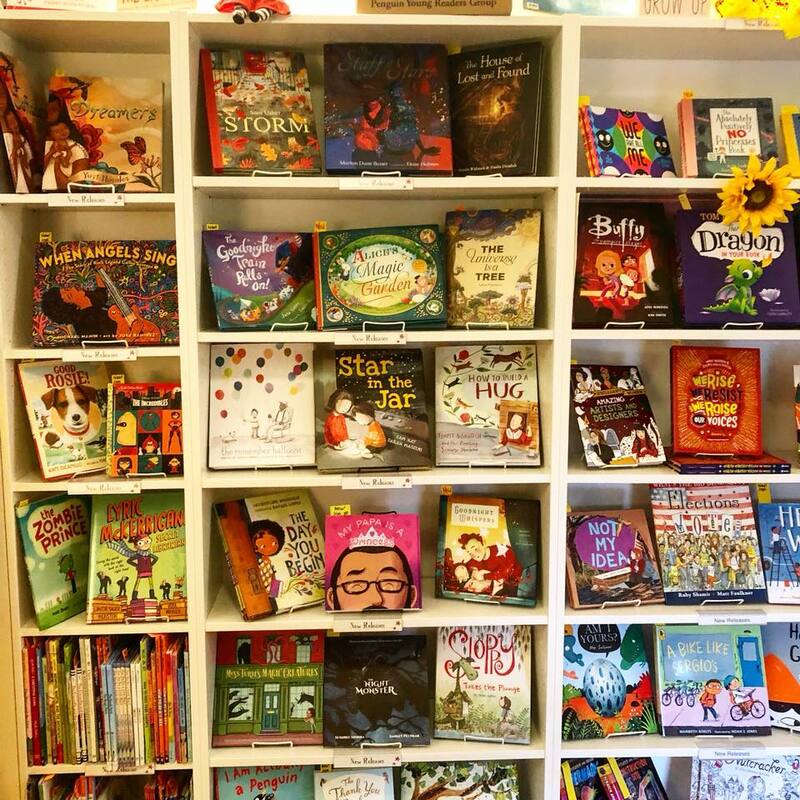 Second Star holds themed story times three times a week, including both a drag queen and a drag king story time, baby story time, and a “Lil’ Kickers” story time that features sports- and action-themed books. Second Star’s monthly events include a middle school book club, an “advisory club” for teenagers to help decide what books Second Star should offer, and an LGBTQ+ teen book club to discuss “queer and trans representation (or lack thereof) in Young Adult books,” according to the bookstore’s website. 1 Comment on "Children’s bookstore looks to expand its footprint in Platt Park"
Definitely a loss for Tennyson Street. The store is missed up here in the great white north.